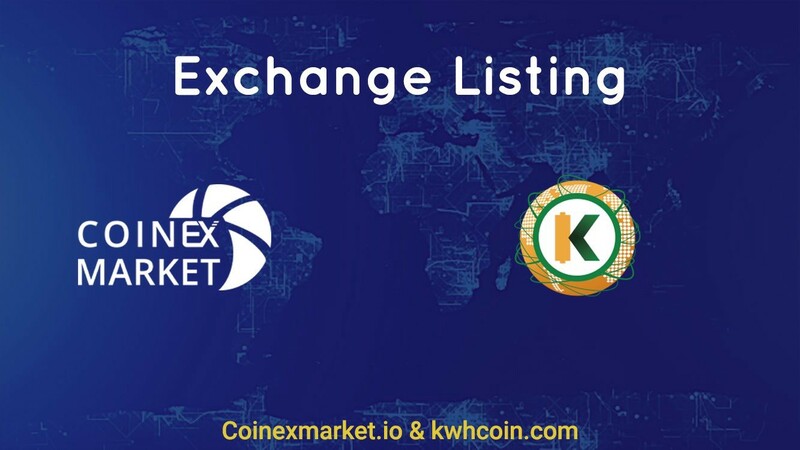 The KWHCoin is a digital currency backed by a kilowatt hour of electricity that aggregates the energy usage data of distributed energy resources. Any upstream value generated will automatically pair to a digital wallet and payment is valued and dispersed in KWHCoins. This has truly been a week of milestones and incredible achievements for the KWHCoin team, community and global partners. Within this context the blockchain startup has just achieved more accolades as KWHCoin has been named one of the Top 50 Smartest Companies for 2018 by Silicon Review. As the article highlights, KWHCoin is on the cusp of a revolution. The company is focused on developing the internet of energy by delivering renewable energy solutions for the 500 million households globally that lack centralized grid services. “Wow! What a week for the KWHCoin community,” states CEO Girard Newkirk. “We are still reeling from our announcement of the ADP Holdings/AGES partnership followed by the blockbuster announcement earlier today of the $1.3 billion dollar asset assignment to the community so this is the icing on the cake. Our incredible team, community and network of energy nodes have so much to be proud of with the latest developments of our ecosystem,”. The article points out the social impact and environmental focus of the company while creating tremendous value for KWHCoin token holders and the 1.2 billion globally that lack energy access. KWHCoin earlier today revealed an unprecedented development in which a large energy company agreed to assign a $1.3 Billion hard asset to the KWHCoin energy blockchain and decentralized application (The Grid), giving the KWHCoin token a true tangible asset backing for the platform. 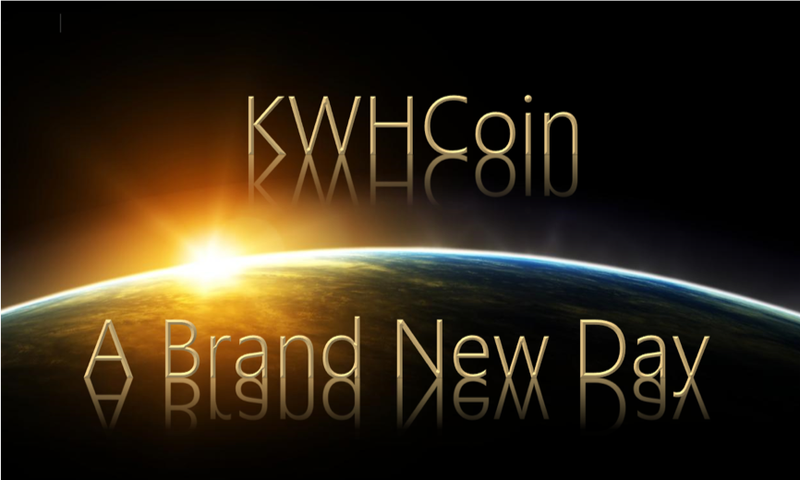 KWH Coin now clearly establishes itself as the most advanced energy-based token in the world and is distinguishing itself from its competitors as a global leader in energy solutions for off grid households. 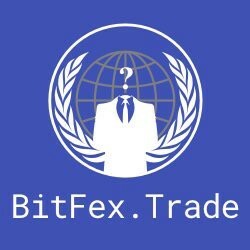 KWHCoin is currently being traded on TOPBTC, Coinexmarket and Bitfex.trade. Next Next post: Breaking News!!!! $1.3 BILLION HARD ENERGY ASSET ASSIGNED TO KWHCoin BLOCKCHAIN AND TOKEN! !